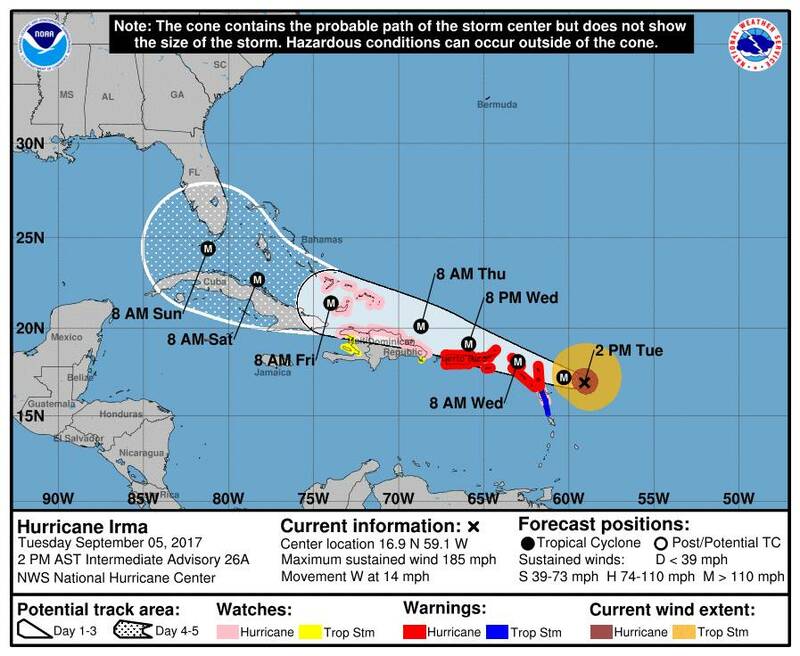 The Government of Grenada through the Ministry of Foreign Affairs, wishes to assure everyone affected and/or concerned about others affected by Hurricane Irma, that the ministry is currently working to confirm that ALL Grenadian nationals in Hurricane Irma’s path are safe. Affected nationals with reliable access to telecommunication are encouraged to contact the ministry using the contact information provided below. To concerned family, friends and well-wishers, the staff at the ministry is prepared to assist you in any way possible during this difficult period of uncertainty. The ministry encourages all concerned to remain optimistic while it works to get assistance to those in need, including evacuation. All diplomatic channels will be used to ensure that our nationals receive timely assistance during this most difficult time, and we will continue to provide frequent updates as available. Our lines of communication are also open to those wishing to provide useful information regarding the current situation of all Grenadians in areas hit by Irma; as well as to those wishing to offer any other form of assistance.